Benny values and respects his clients. He listens to your concerns and structures your sessions around your needs. He is committed to beginning and ending your session on time out of respect for your schedule. As a caring and highly experienced massage therapist, Benny is committed to providing guidance and education to help you reach your wellness goals. When needed, he will provide additional resources for your self care. Benny takes a whole person approach to your care. 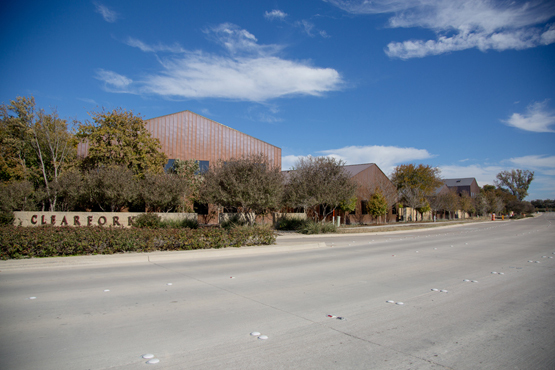 The techniques used in his practice are based on his deep knowledge of anatomy, physiology and kinesiology. By looking beyond symptoms, he finds ways to improve function. 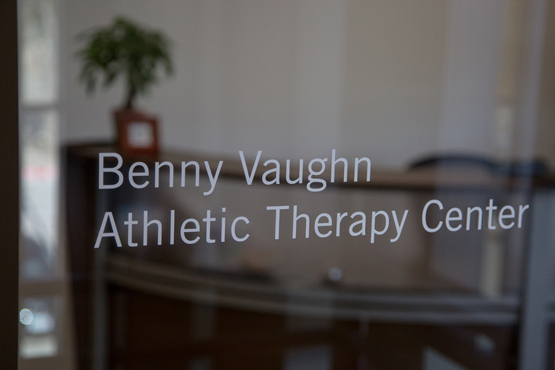 The Benny Vaughn Athletic Therapy Center is designed to be a state of the art massage therapy and bodywork facility. 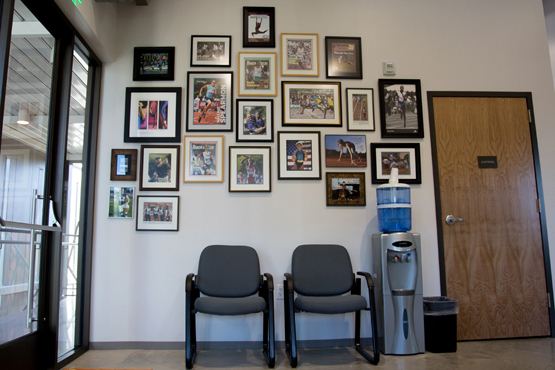 Benny’s equipment includes the latest therapy tools for muscle recovery, and muscle, tendon and fascia care. Benny’s goal is to help you reach your full movement potential with a significant reduction or elimination of pain. Benny’s experience and dedication to learning have made him a leader in Orthopedic Sports Massage therapy. He is dedicated to ensuring that each Client receives the best possible care. Limited evening and weekend sessions are available by request. 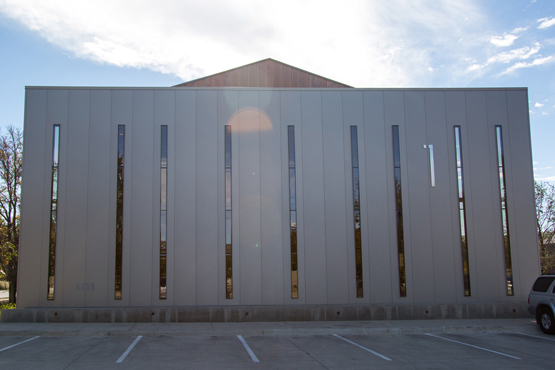 © 2018 Benny Vaughn Athletic Therapy Center | All Rights Reserved.